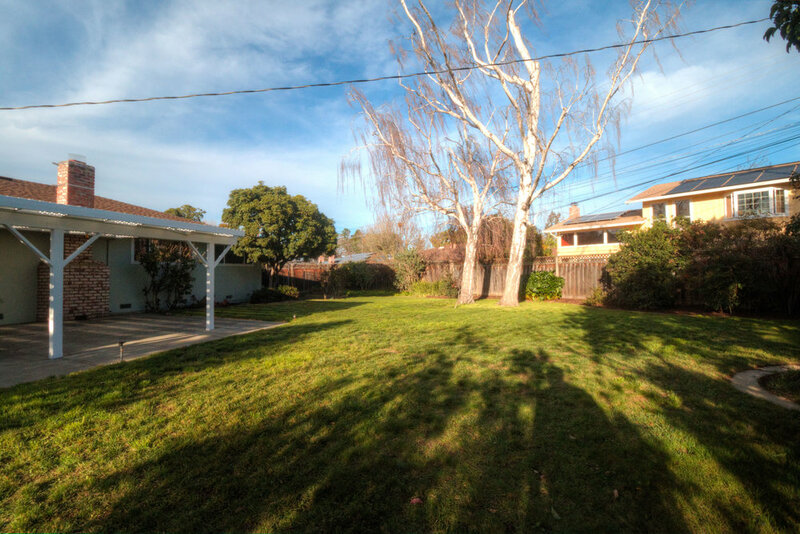 "Beautiful remodeled cul-de-sac home in Sunnyvale, just moments from Raynor Park and the new Apple campus." 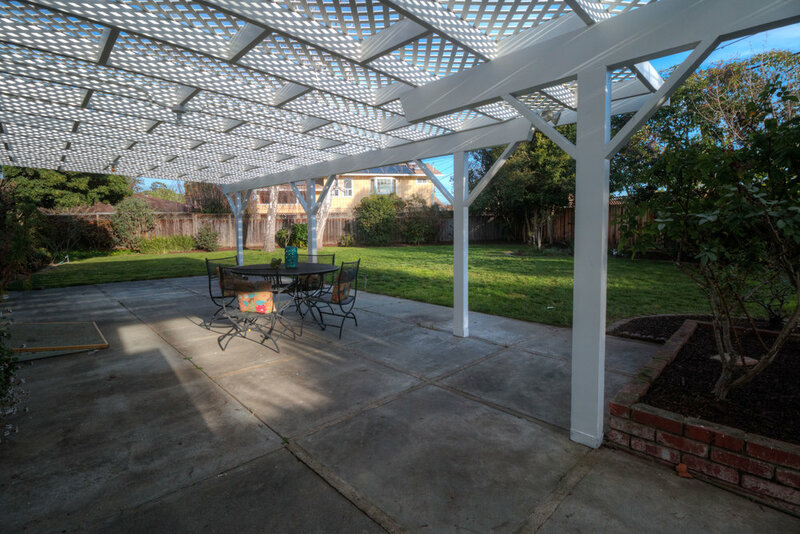 Beautifully remodeled cul-de-sac home in Sunnyvale! Just moments from Raynor Park, and the new Apple campus, this wonderful home has that rare combination of floor plan, location, schools, lot size, and is turn-key ready. The gourmet remodeled kitchen is simply gorgeous, with its Shaker cabinets, granite counters, glass tile backsplash and stainless appliances. The spacious, open floor plan, with gleaming hardwood floors and recessed lighting, provides many amenities such as a formal living room with wood-burning fireplace, separate family room, and formal dining area overlooking the expansive backyard. The master suite is large and well laid out. Both bathrooms have been beautifully remodeled, and there’s an indoor laundry room too. 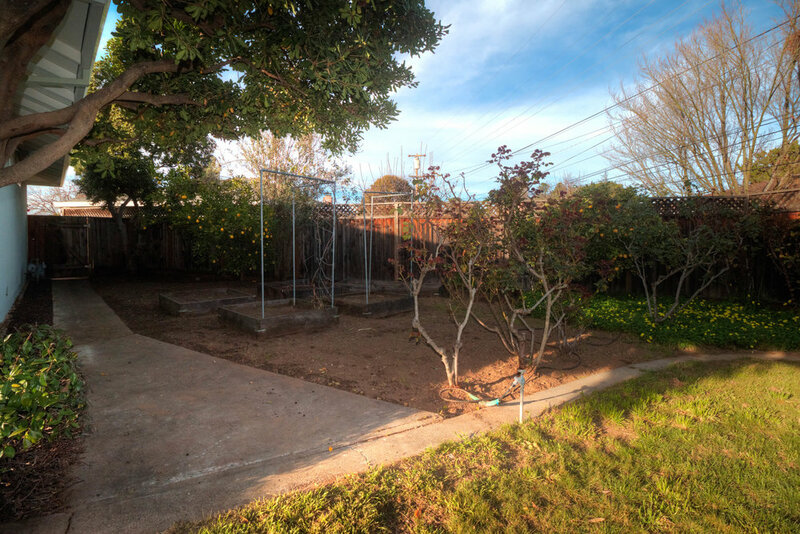 Outside you will find a huge park-like yard, with a garden area, large covered patio and expansive lawn. There is ample room to expand, add a pool, or do pretty anything your mind can imagine. There’s too much to list here, this home is truly a must see!